Girls Gone Strong in Baltimore! I think it’s pretty amazing how you go through life with a passion… day in and day out, you work, train and work because you LOVE what you do. And then…. it all comes together in a way you never imagined. 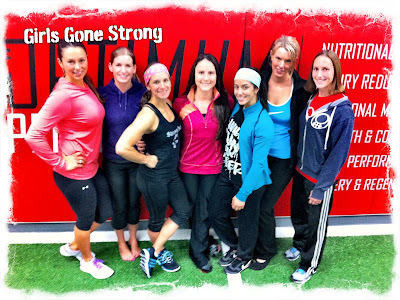 Seven women who have the same mindset have come together to bring what women across the world have been needing to hear… the truth about training and nutrition (not the junk the mainstream media feeds us), the truth about our bodies (not the junk the supermodel world feeds us) and the truth about being strong in character (not the junk that women are frail or inferior). 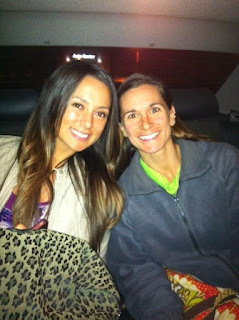 The Girls Gone Strong continued our movement in Baltimore this past weekend. Lots of food to be had and so much training done as well. We started Friday with a breakfast meeting with two guys who were amazingly helpful. Adam and Brian were critical in getting some amazing things accomplished. So grateful for their help! (Just wait for the video montage… it’s amazing! We gussied up for a photo shoot… some group shots that will be AWESOME and some individual shots as well. I’ve never had professional photos taken before, so it was nice to experience. Karen Smith was an amazing support system for the shoot. Thank Karen! Friday night was sushi night… if I showed you the pics of all the sushi we ate… well, let’s not go there. Saturday morning, we watched Neghar Fonooni in action with her small group kettlebell class. 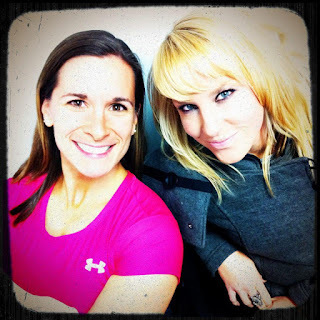 She’s a great coach and so knowledgable. We were able to partake in our own little kettlebell session with Neghar and Karen’s coaching… both RKC 2 and Karen is a RKC Team Leader! Learned some tweaks for my swings and cleans that will be extremely helpful! After the kettlebell training, we took advantage of having Brian and Adam on hand for some input on an upcoming project. It is going to be incredible and will really hit many women from all backgrounds. 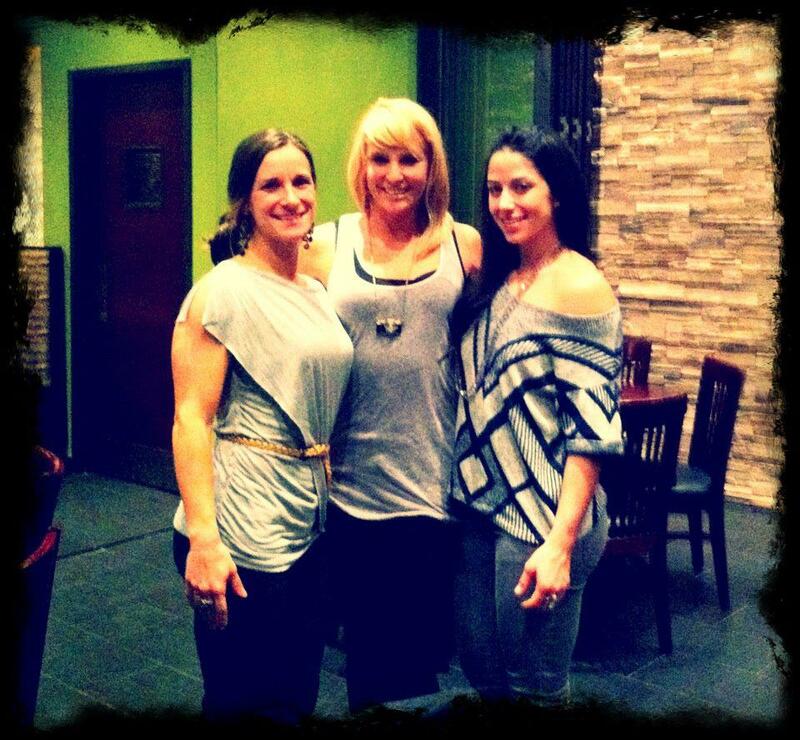 Saturday afternoon was a quick stop for some post training food, home for some girl talk and then a late dinner. I can’t say enough about all of the girls involved in this movement… Molly Galbraith, Jen Comas Keck, Nia Shanks, Marianne Kane, Neghar Fonooni and Alli McKee and myself. Please keep your eye out for some amazing stuff!! Not only are we trying to spread the same message of empowering women through training… but we all have amazing knowledge in so many areas!! If you wanted to take the best of kettlebells, the best of athletic performance, the best of nutrition and powerlifting and conditioning and bodyweight training and olympic lifting and strength and mobility and health and performance and…. it’s all right here… in one place… with the Girls Gone Strong. Jen Comas Keck and me! 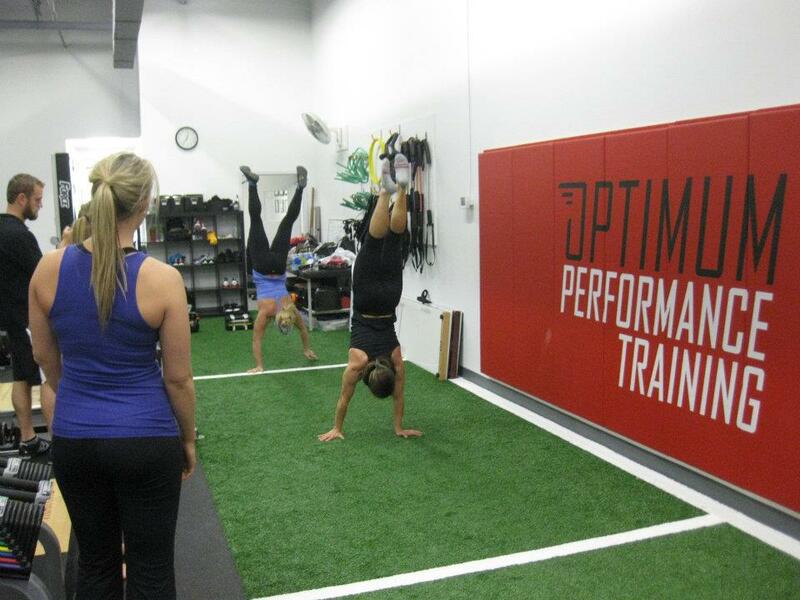 A HUGE thank you to Optimum Performance Training for hosting our training sessions, Karen Smith and Jen Sinkler for being huge fans and supporters of GGS. Thanks to Under Armour for the gear and shoes for the photo shoot, to Adam and Brian for their wonderful knowledge and help with videos and our significant others for supporting us during this wonderfully busy time! Lots of exciting stuff coming soon!